What a nice colar green and blue ! Have a good weekend . 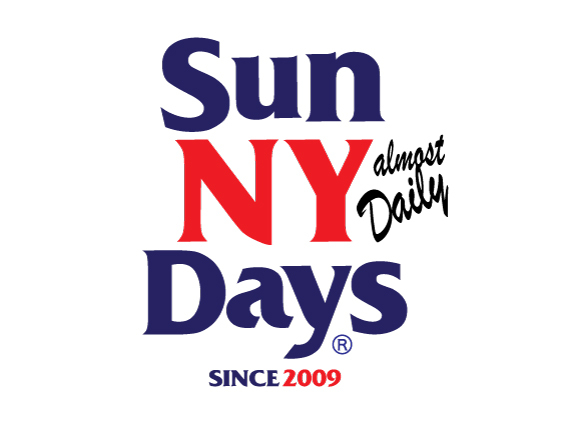 sunNYdays by NEW YORK BONES DEPT.